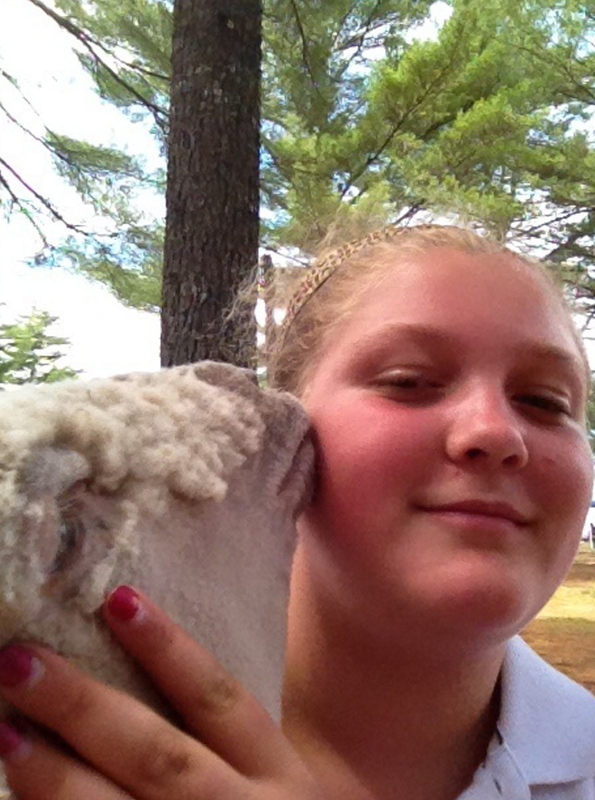 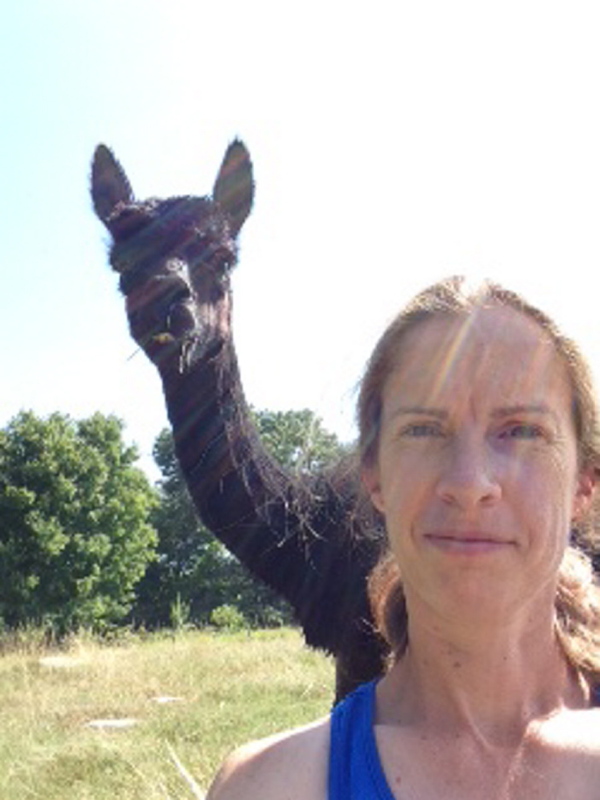 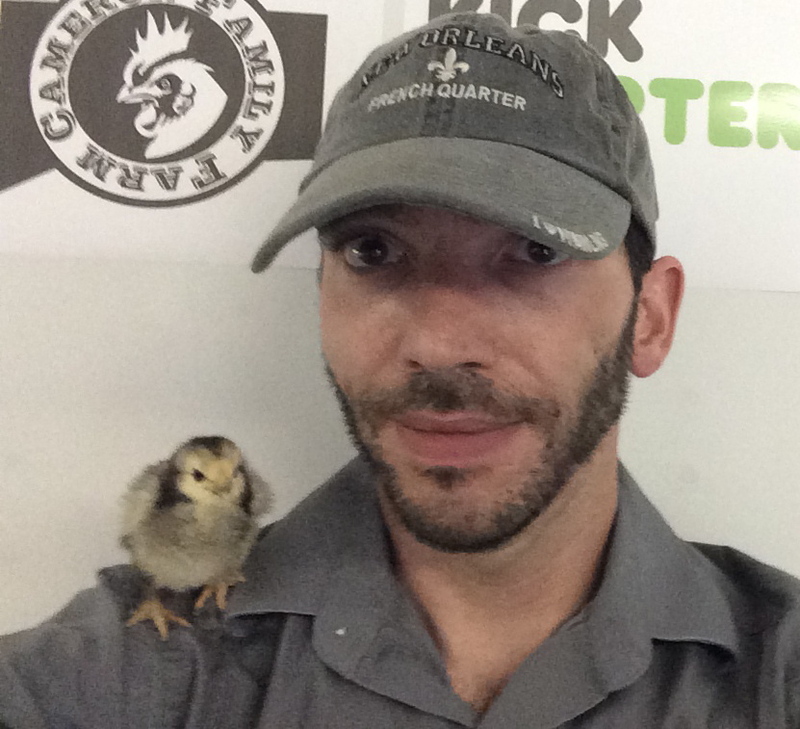 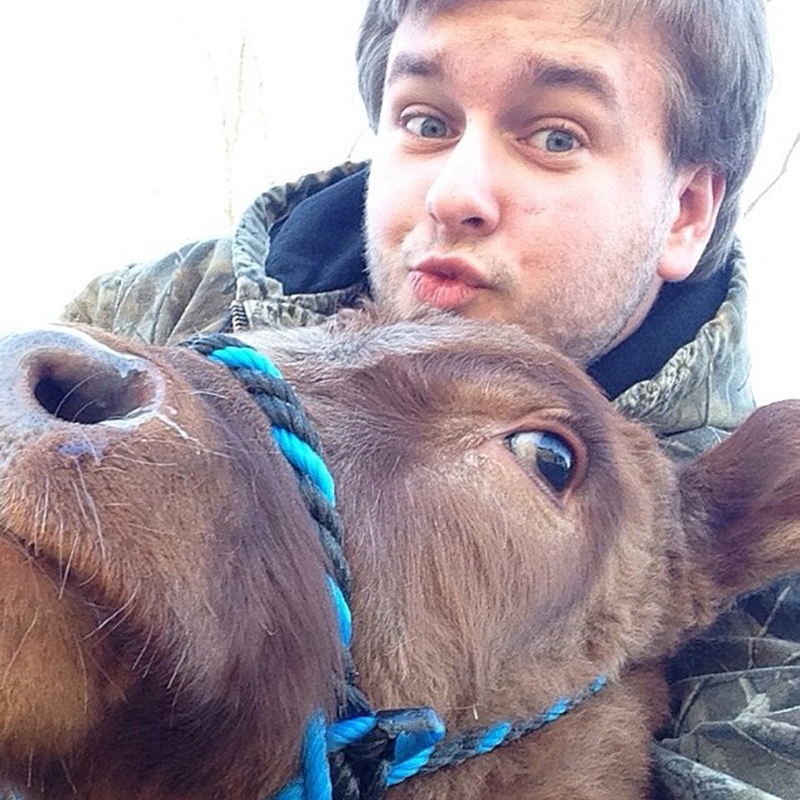 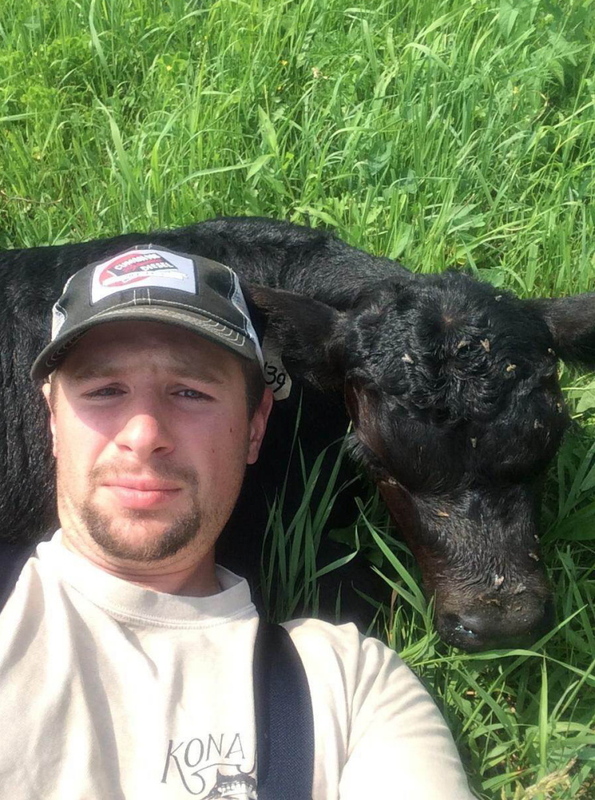 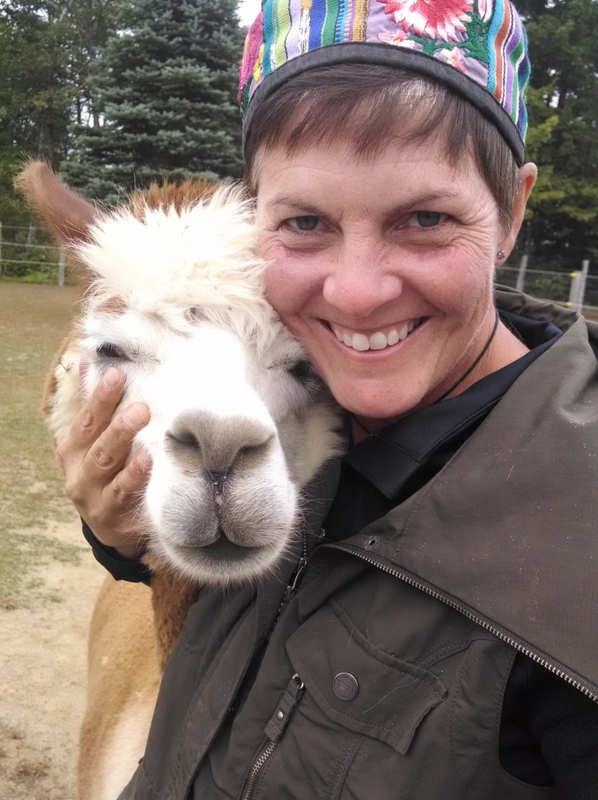 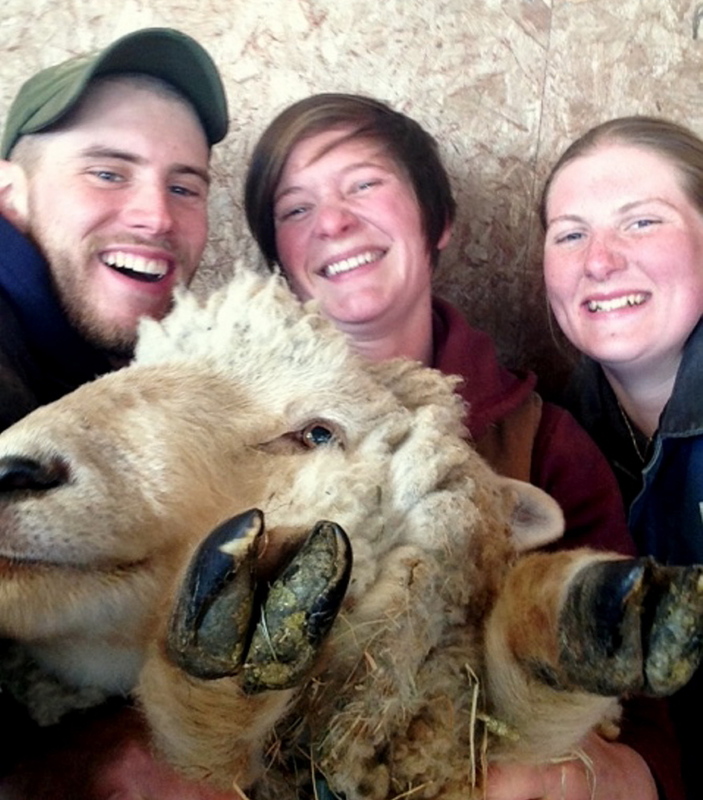 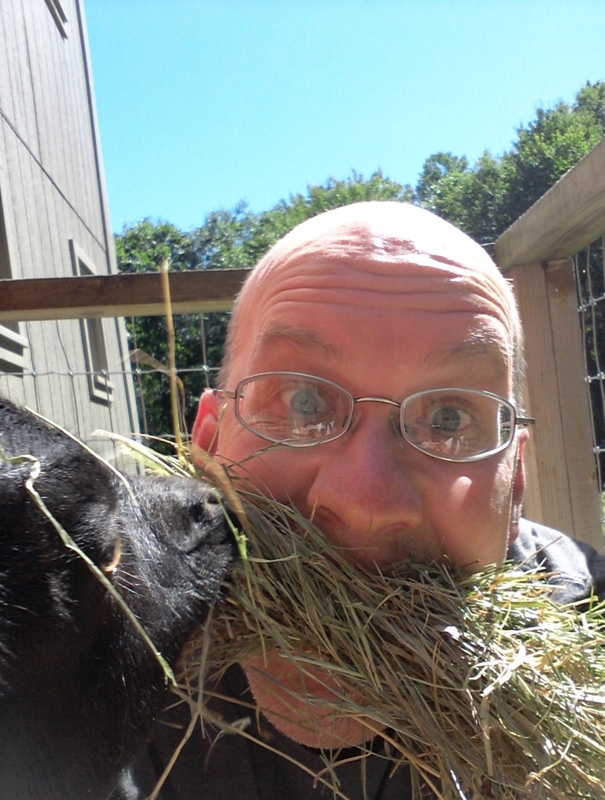 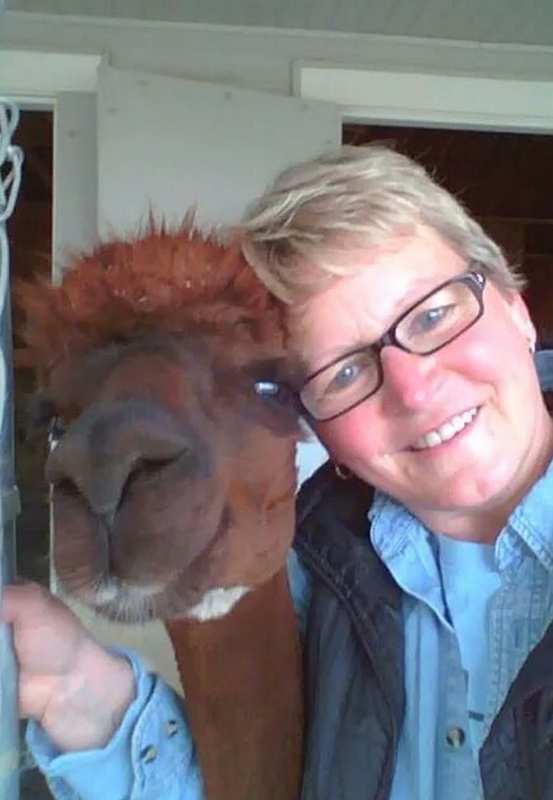 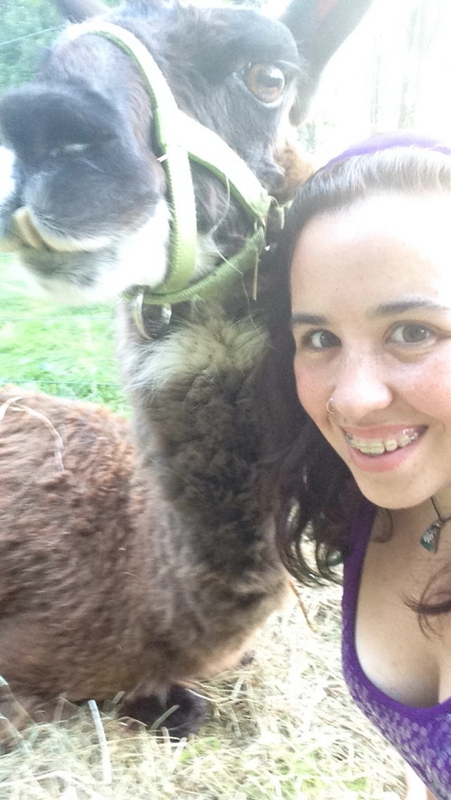 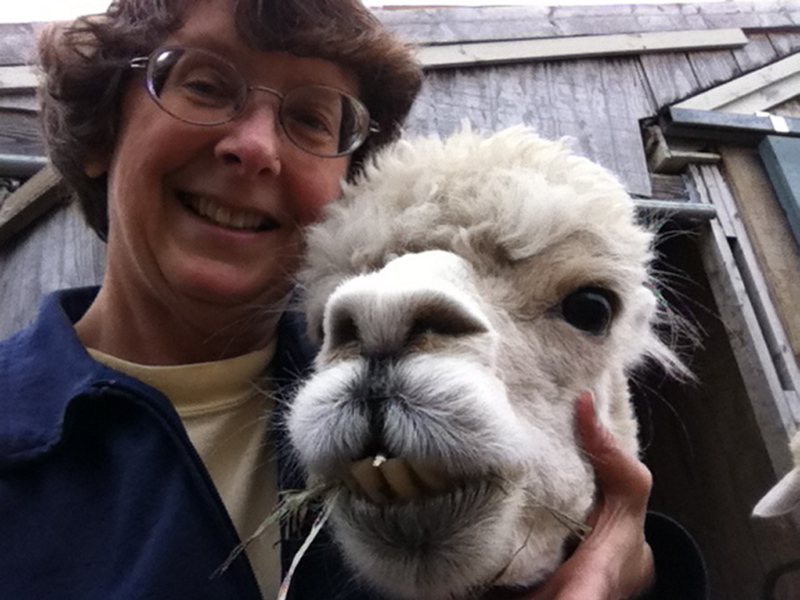 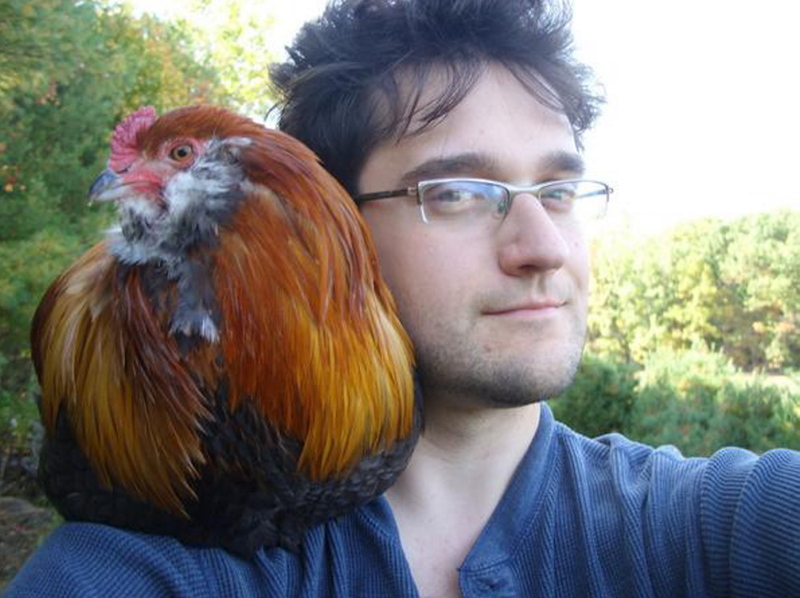 We asked for your farmer selfies – photos you shot of yourself and your farm animal. 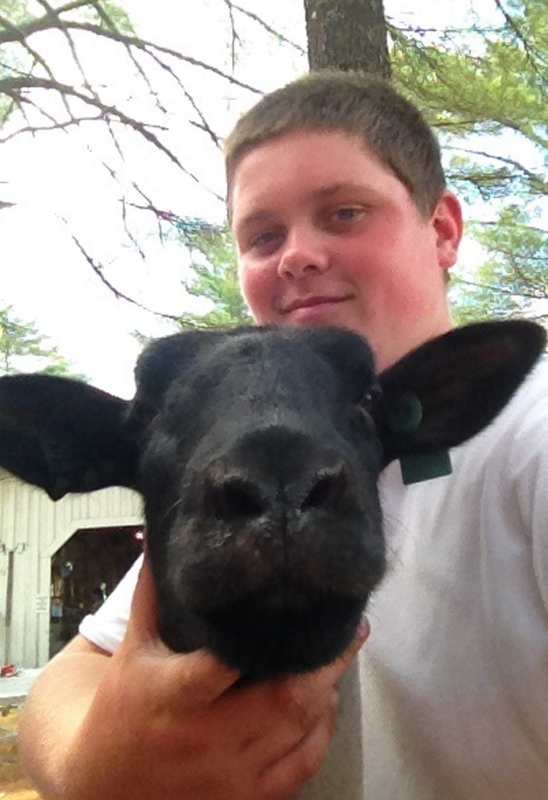 Here's a selection from those submitted. 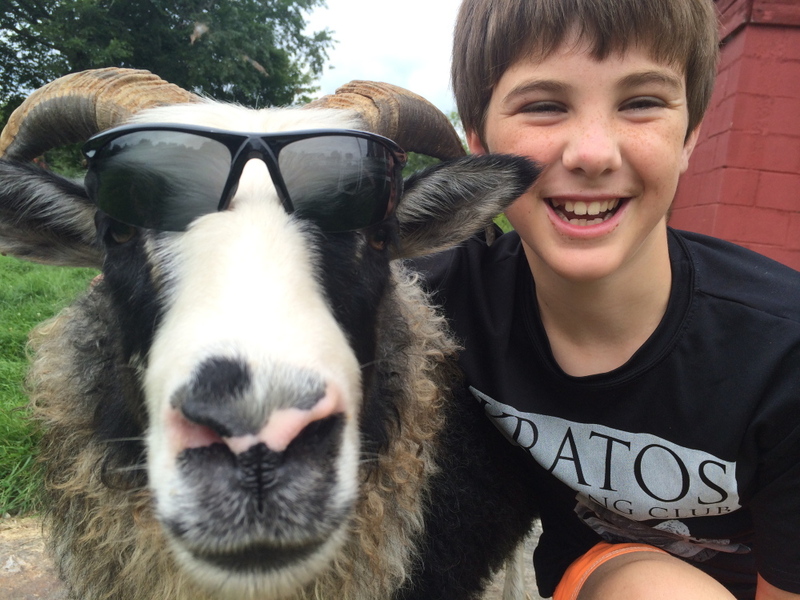 Owen McDuffie of Gray and his super cool Icelandic sheep, Midnight.